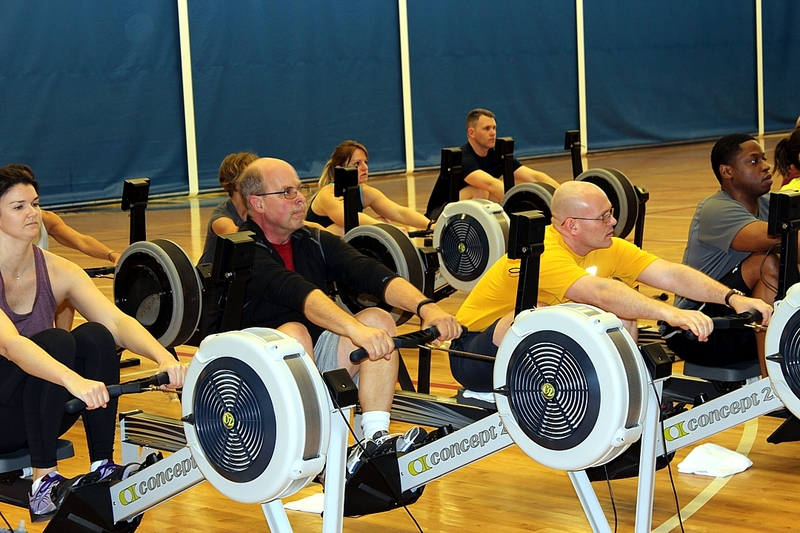 Rowing Workshop with Newport Navy Base on Wednesday! 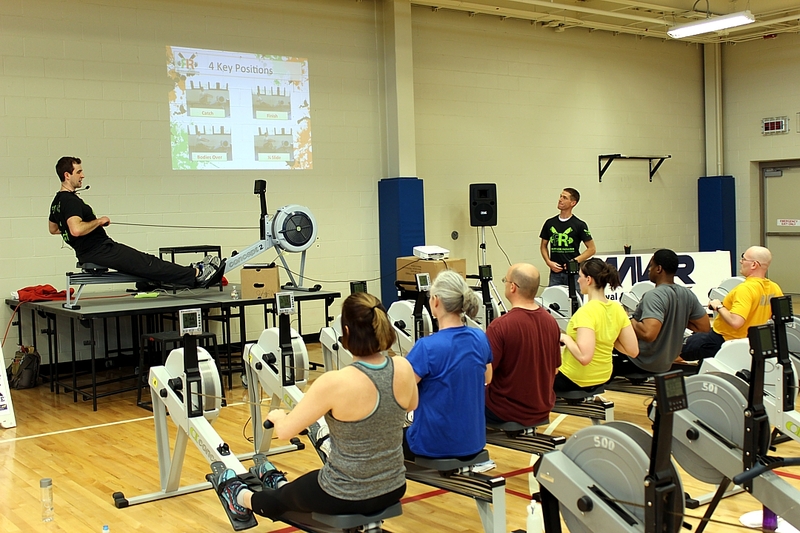 This entry was posted in Rowing and tagged endurance sports, exercise, functional movements, healthy-living, new sport, rowing, sports, training by Renegade Rowing. Bookmark the permalink.